Prey drive in a Dogo Argentino.. If you are reading about Dogo Argentino training, you must be looking for a hunting dog with a high prey drive such as the Dogo Argentino. The prey drive in a Dogo Argentino is naturally high, they were bred to hunt after all. Always get your puppy from a reputable breeder who has a history of producing great bloodlines. 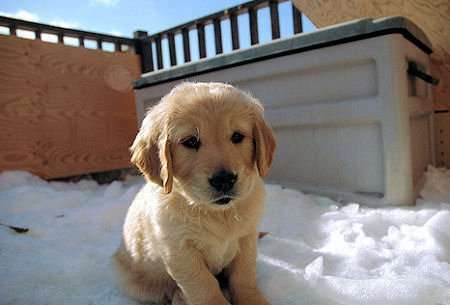 If you are choosing a dog for hunting purposes then you must understand that the prey drive of each puppy in a litter will vary from strong to weak. You can generally tell which puppy out of the litter have the highest prey drive if you spend a little time with them, the ones with the highest prey drive will last the longest chasing the game. 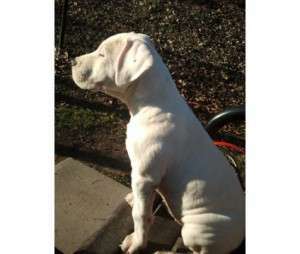 So what if you adopted by Dogo Argentino puppy or got him or her from a non reputable breeder? In this case, you may not be so lucky to get the best one out of the litter but it is still possible to induce prey drive in this breed as it is hardwired into their DNA. Regardless of where you obtained the pup, for hunting purposes, you have to first set this puppy off to a good start by teaching it basic commands. Basic commands are a must before you develop prey drive in this breed. Start off Dogo Argentino training with playing tug of war with your puppy using a rope and when it gets interesting throw the rope and teach it to fetch. You can then start to induce prey drive by letting it chase after things that move, at first you can use toys like a remote controlled car or a helicopter and praise it with reward when any sign of prey drive is seen. 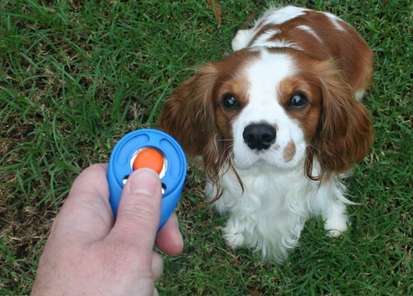 Your dog must also listen to your commands to sit and stay, never allow your dog to chase anything with out a command. You should also teach a command for the dog to stop on his or her tracks and return to you. Once you see the Dogo Argentino training progress with inanimate objects you can move on to live animals such as a rabbit for more advanced prey drive training. A Dogo Argentino unlike some terriers do not hunt and eat the animal at their own will instead they will hold the prey down for the owner to come. The Dogo was not bred to hunt at their own will but on their masters command. I tried this with my American Pit Bull Terrier, it took me a while to teach her to go after my RC remote controlled helicopter on command without tearing it apart. Here is a video of playing tug of war with my pit bull and going after the object on command. As a dog wonder, you must understand that a dog with a high prey drive does not mean it is dangerous, a Dogo Argentino for example, do not show aggression toward human beings and they were bred to hunt on command. You do not have to be a hunter to induce prey drive in your Dogo, it can be for great reasons such as getting a non interested dog to play fetch with you. Remember to always quit the game before the dog looses interest as you don’t want the dog to know it is acceptable not to retrieve on a “fetch” command.